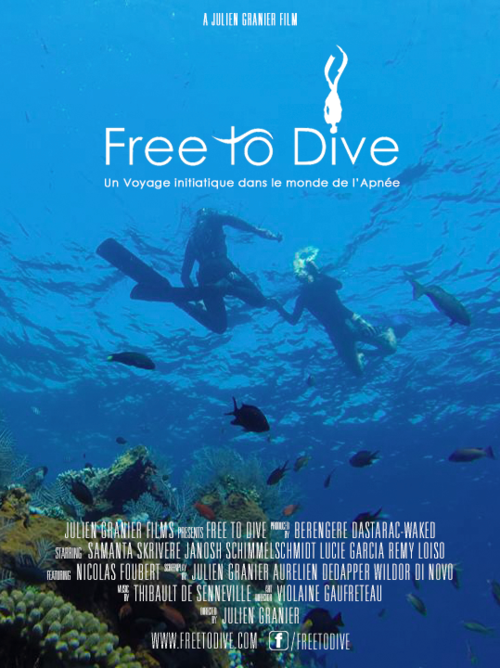 Après Free to run, j’aimerai vous parler de Free to dive, un projet de film en passe de devenir réalité puisque son financement se finalise ce week-end sur la plateforme de crowdfunding Ulule. Aujourd’hui je ne pourrai pas vous en dire davantage alors faites comme moi et soutenez ce projet pour qu’il voit le jour. Human and water. A relationship that dates back to our origins. Immersed for 9 months, already at our birth we have the reflexes of apnea. But what toddlers can achieve- others, much older are incapable of doing. Sam is aquaphobic and is about to face a gigantic challenge, as in 3 months she’s departing to Philippines in order to learn freediving. Followed by Janosh, Lucie and Remy – 3 other beginner divers with whom she’ll learn the foundations of this incredible sport. But will they succeed ? 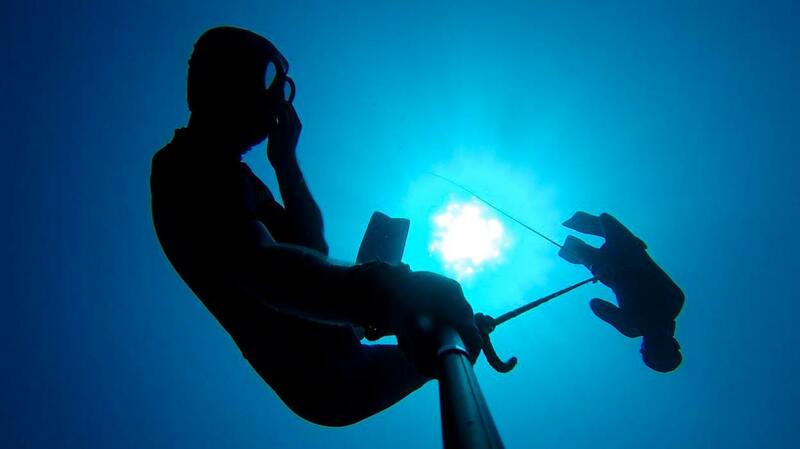 Descending 10 or 15 meters deep when you are afraid of water seems rather impossible. Through different portraits we will question the human relationship with water, while discovering that freediving is much more accessible than we imagined. An internal journey which will push each of the participants to pass their limits and to reconquer their element of origin.